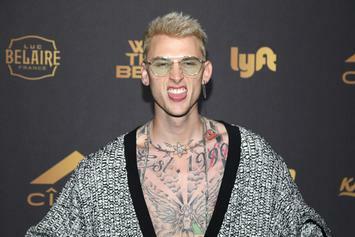 Machine Gun Kelly Has Words For Someone On New Song "Nylon"
Listen to MGK's new song "Nylon," off his "BINGE" EP. 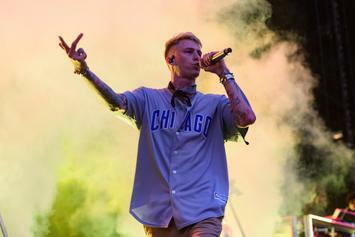 Machine Gun Kelly drops off a new 9-track EP titled "Binge." Stream MGK's new "Binge" EP.